A portal dedicated to introducing the science of soils. 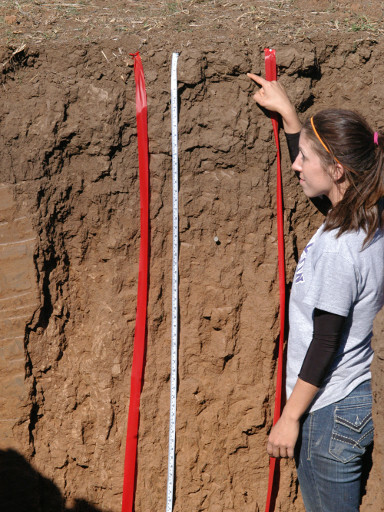 A site dedicated to courses and lessons about information foundational to understanding soil. 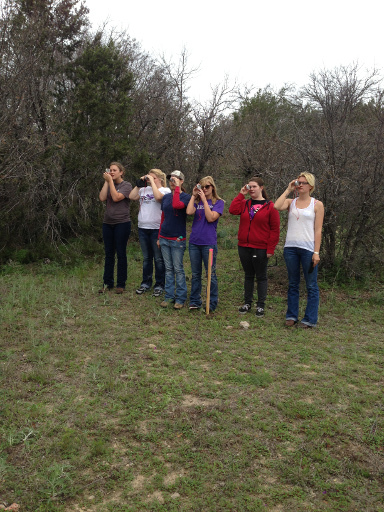 Learners need exposure to techniques applied to determine and record soil morphological data. In support of practice of these techniques supporting documents have been assembled here. Additionally, the SASES Soil Judging Competition fosters practice applying some of the soil morphologic data as a basis of making interpretations and placing the soils into various use categories or classification categories. This site is dedicated to courses and lessons supporting understanding the structure and data that goes into construction of natural classification of soils; specifically US Soil Taxonomy is emphasized. 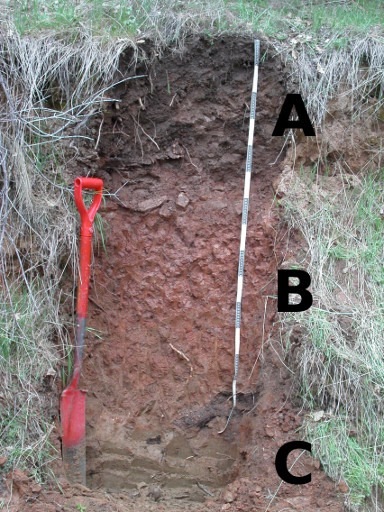 What is the Enviro-Soil Portal? The underlying objective is delivering useful information to understanding soil. Soil is a dynamic, and often complicated, ecosystem. Understanding the ecosystem of soil is important to understanding environmental issues whenever, and wherever, soil is part of the system, or habitat, of interest. All copyright, design rights, registered design, work of authorship, and other intellectual property rights in our writings, designs, products, designs of presentation and in the images, text and design of this website are, and remain, our property and unauthorized use of any part of our intellectual property rights is strictly prohibited. Appropriate action will be taken against any infringement of our intellectual property rights.